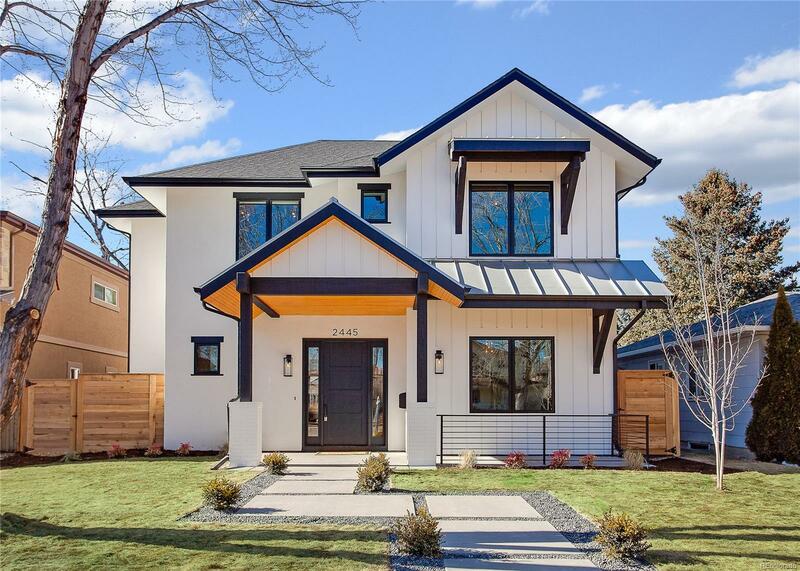 It's the middle of the month and the Denver market is picking up with great momentum. Attractive, well-marketed, and accurately priced properties are moving fast. Buyers who waited through the end of last year for more inventory are happily house hunting with the continued rise of inventory. This week, I've featured an impeccable modern farmhouse, charming single family options, and more. 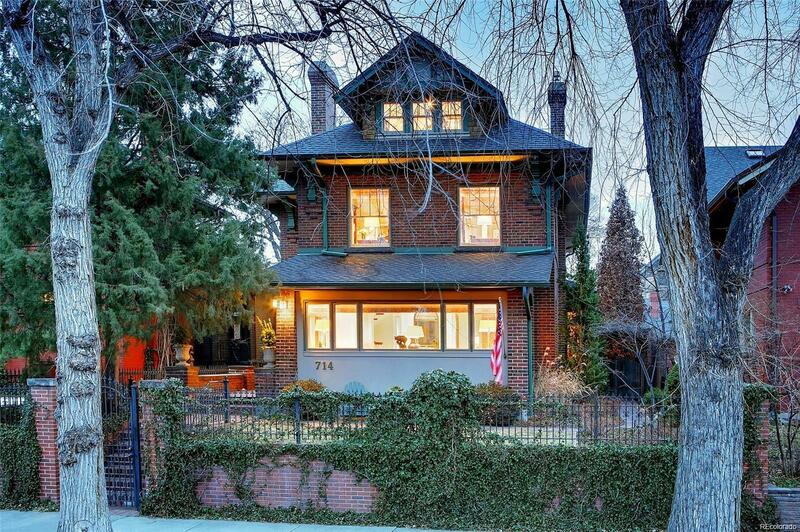 Here's a thoughtfully renovated Capitol Hill beauty within the 7th Avenue Historic District. Originally built in 1909, this understated home has been well maintained and offers a great historic option for those looking for detached property in the area. It's on the larger side with 5 bedrooms, 6 baths, nearly 5,100 finished square feet and a 2 car garage. Purchase history: The sellers acquired the property just last May for 2.5MM, which is why the listing photos are not seasonally reflective. They've waited until the new year, but are asking exactly what they paid for it. If that's not a sign of a softening market, I don't know what is. This newly built modern farmhouse is striking and crisp. It's tucked into the popular Observatory Park neighborhood, located just east of DU. 5 bedrooms, 5 baths and a spacious 5,500 finished square feet make it a great family option. At this price point, expect top of the line finishes and terrific construction quality. It's truly a stunner. It seems about every other week, a killer single family option in Wash Park comes on market. This week is no exception! Take a look at this 5 bedroom, 5 bath, 3,700 finished square foot home from 2017. 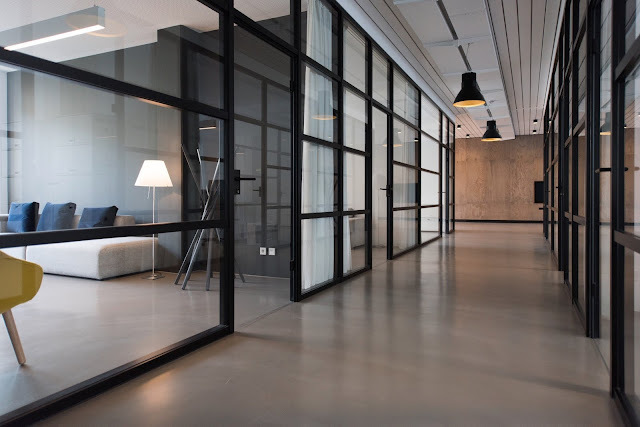 The interior finishes blend a tasteful mix of modern and historic, with a hip garage door and heaps of exposed brick on the main level. It's worth noting the awesome indoor-outdoor flow of this property. 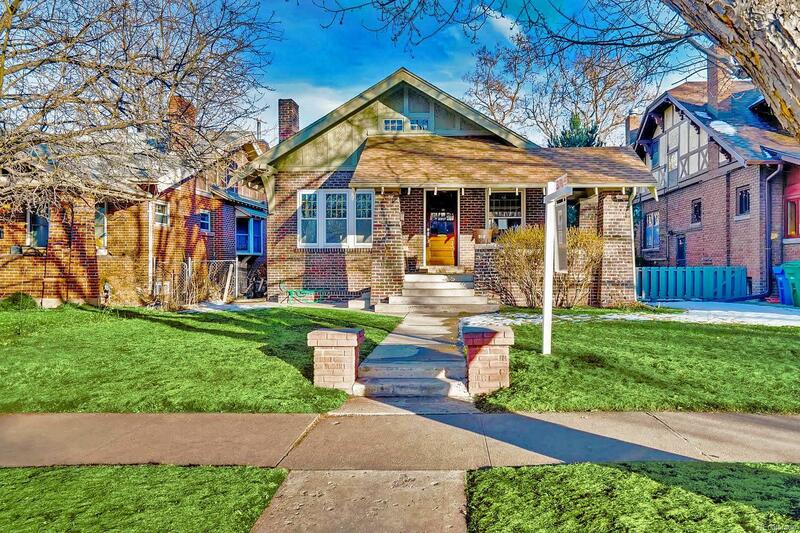 It's also nicely located between the park, University Blvd and the thriving, vibrant center of Cherry Creek. Due diligence: Compare thoroughly and intelligently with the active competitors in the neighborhood before writing your offer. 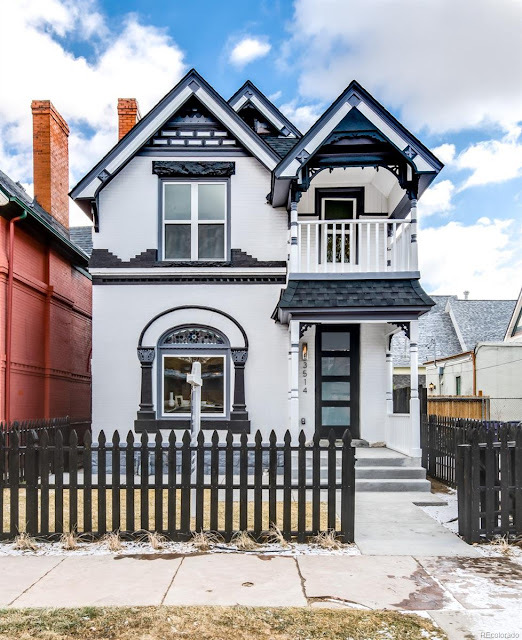 This unique LoHi property maintains the historic 1900 exterior, yet was completely gutted down to the studs and rebuilt. The home has what such a large majority of buyers want: historic on the outside and modern on the inside. The biggest bonus is the close proximity to the best of the Highlands. It has 4 bathrooms, 3 beds and nearly 1,700 finished square feet. With high end finishes and a super functional floor plan, it won't last long. Like it? Don't wait. I'm a sucker for a charming Congress Park bungalow, especially when thoughtfully updated! It's hard to compete with the central location and quaintness of the neighborhood. This 4 bedroom, 2 bath, 2,000 finished square foot home is offered at an accessible price point. That said, I don't expect it to last long. You don't have to face the masses at the open house this weekend, call me for a private showing. 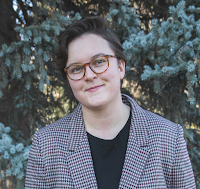 Cole is one of Denver's up and coming neighborhoods with a huge amount of potential. 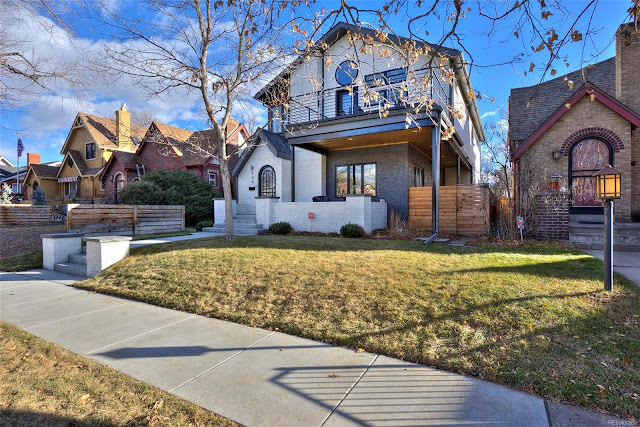 It's conveniently located close to RiNo, the light rail, and major commuting corridors. It's made up of primarily historic homes and townhouses, dating as far back as the late 1800's. I'm keeping my eye on this special pocket as it improves. This featured property has been elegantly updated throughout, and makes for a solid 2 story family home with 4 bedrooms, 3 baths and 2,200 finished square feet. I have several buyers looking in Capitol Hill. The more I tour properties in this charming, densely populated neighborhood, the more I fall in love with it. 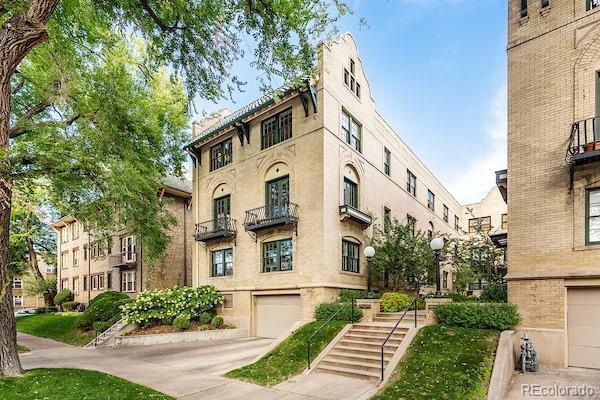 For those looking for affordable and historic attached property, Cap Hill offers a refreshing amount of options. Check out this top floor, 2 bedroom, 1 bath, vaulted property with exposed beams and brick. Although it needs some cosmetic updates, this is one of the more unique options currently on market. It also includes a parking space, which is key when shopping in Cap Hill. Due diligence: Compare location, size and finish quality with the active 2 bedroom competitors in the neighborhood. It's not the first time I've featured this house. 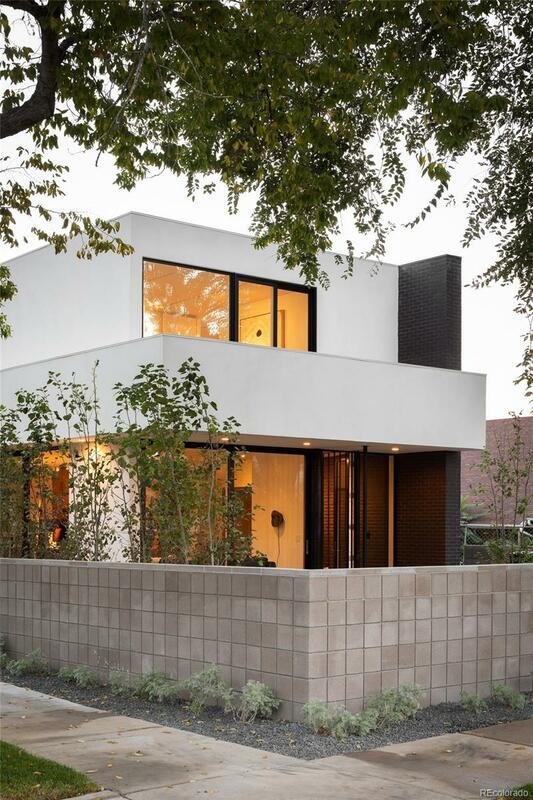 These modernist series of new build houses, named The Canvas Homes, were designed by Christian Butler of Studio Limited and architect Michael P. Johnson. They first caught my eye last spring. 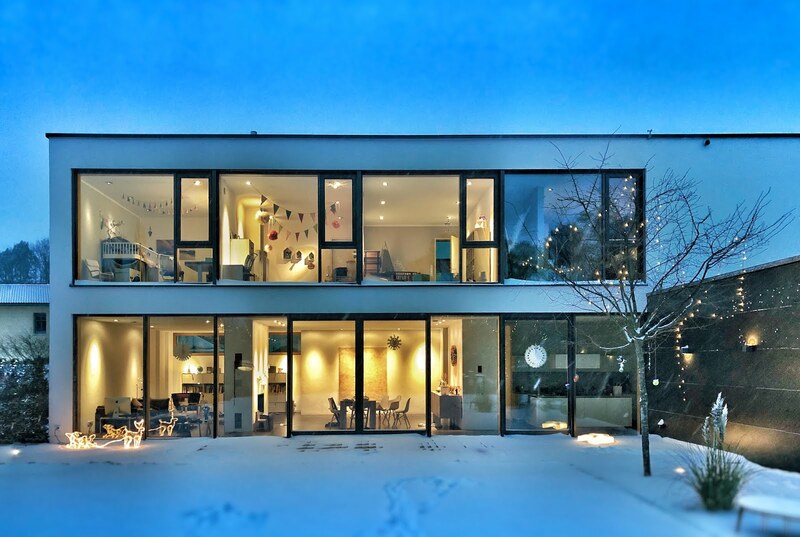 The properties are sleek, clean and beautifully executed. 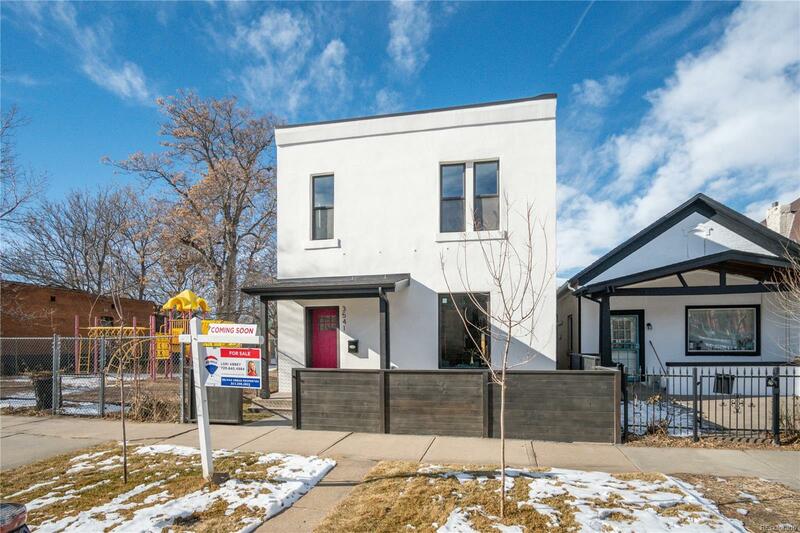 3107 N Humboldt features 4 bedrooms and 5 baths, with a bonus ADU (hello mortgage offset!) above the detached 2 car garage. The finishes are elegant and the floor plan is highly functional, with a walk out, bright basement. I toured this property at golden hour and was enamored with the interior light play from the floor to ceiling windows. I was truly amazed by its tasteful mix of modern and cozy design. It's located within a short distance to Five Points and Downtown. I'm shocked it hasn't sold yet. If you're looking for unique, modern design, it's worth seeing as soon as possible.